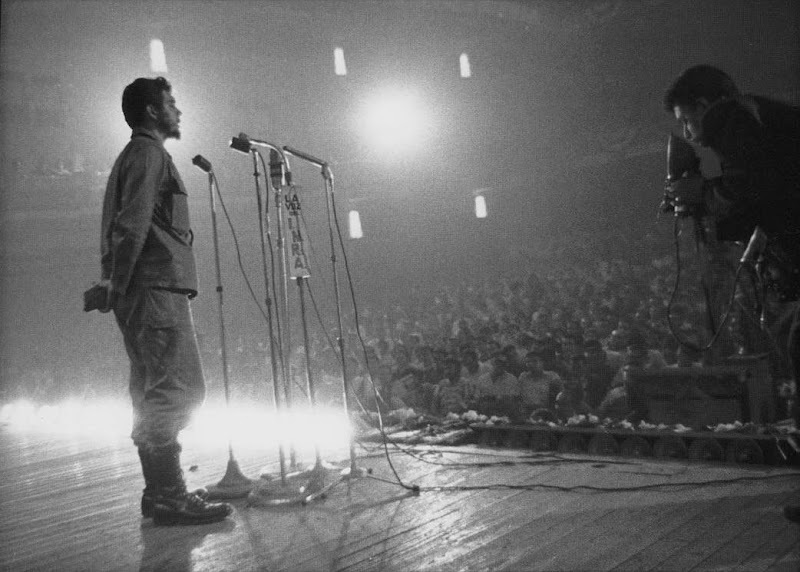 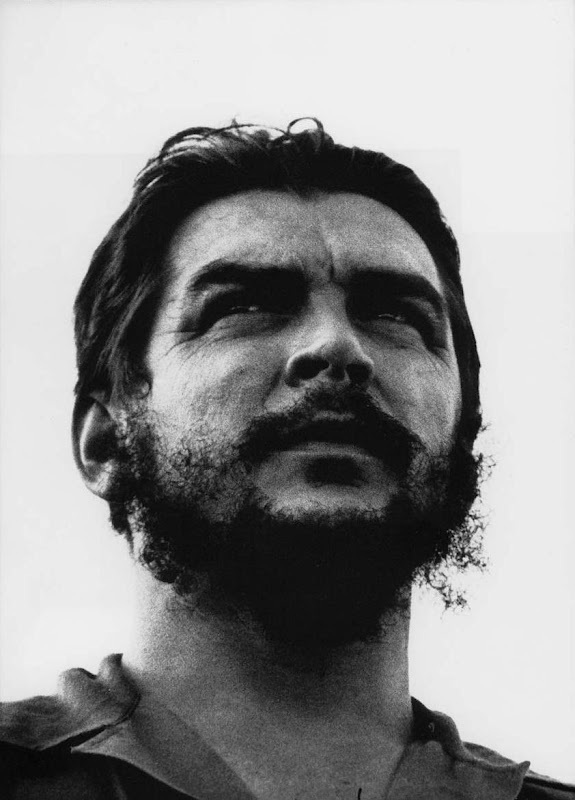 After building up a stock of guns and ammunition, Castro, Che Guevara, Juan Almeida along with eighty other rebels set out from Tuxpan, Veracruz on November 26, 1956, for the purpose of starting a rebellion in Cuba. 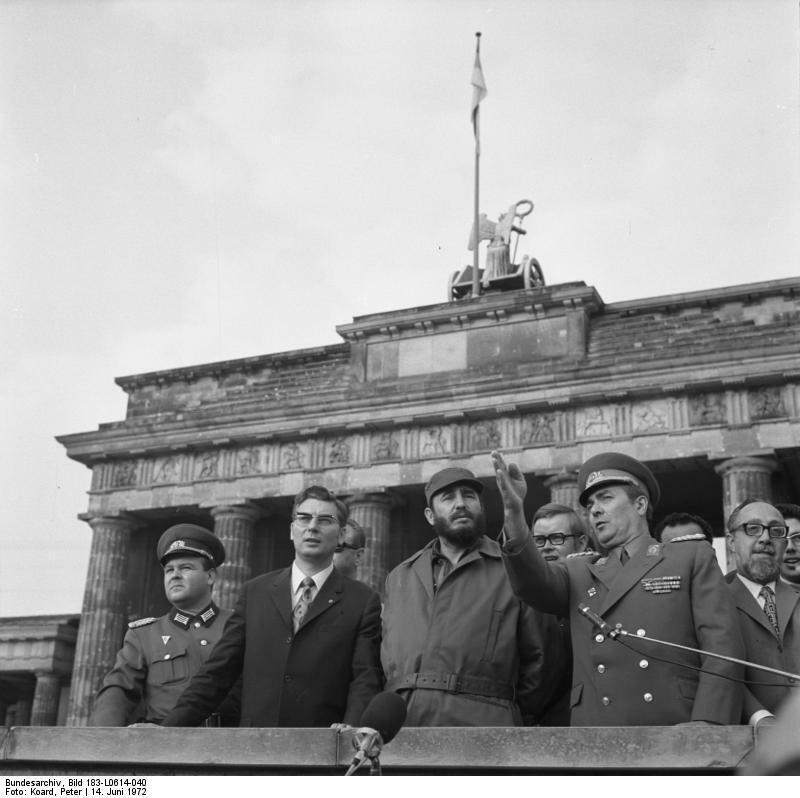 The group was trained under a veteran of Spanish Civil War and became known as the “July 26 Movement” (the date that Castro had attacked the Moncada barracks). 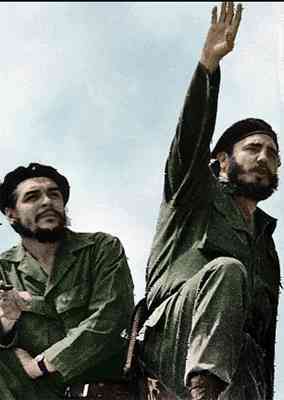 Their plan was to set up their base in the Sierra Maestra mountains. 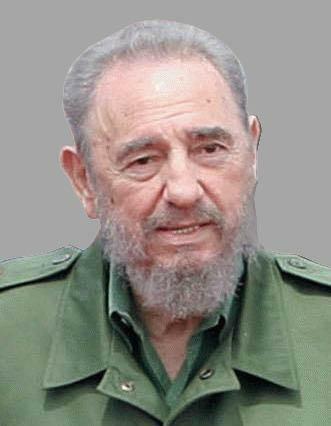 On the way to the mountains they were attacked by government troops. 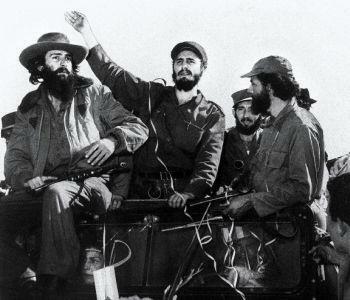 By the time they reached the Sierra Maestra there were only sixteen men left with twelve weapons between them. 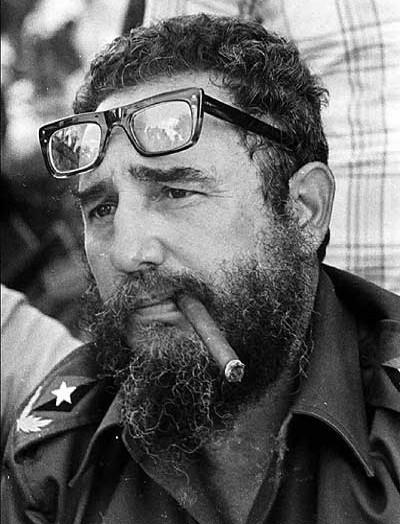 For the next few months Castro's guerrilla army raided isolated army garrisons and were gradually able to build-up their stock of weapons. 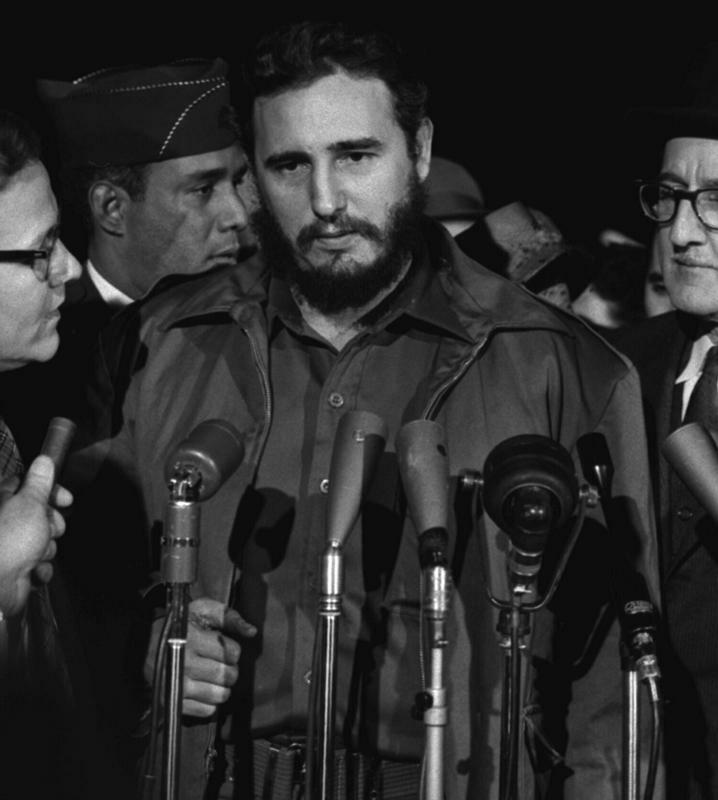 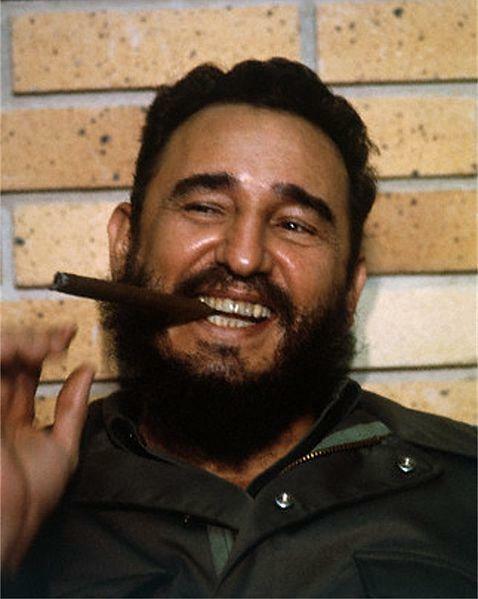 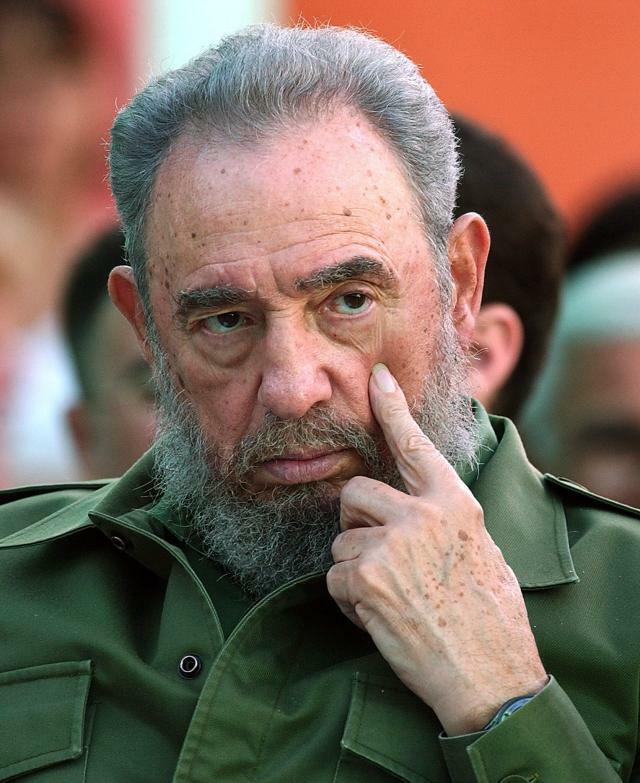 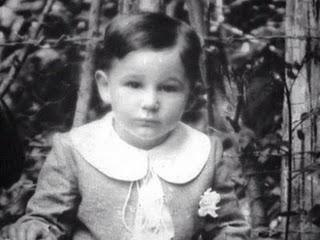 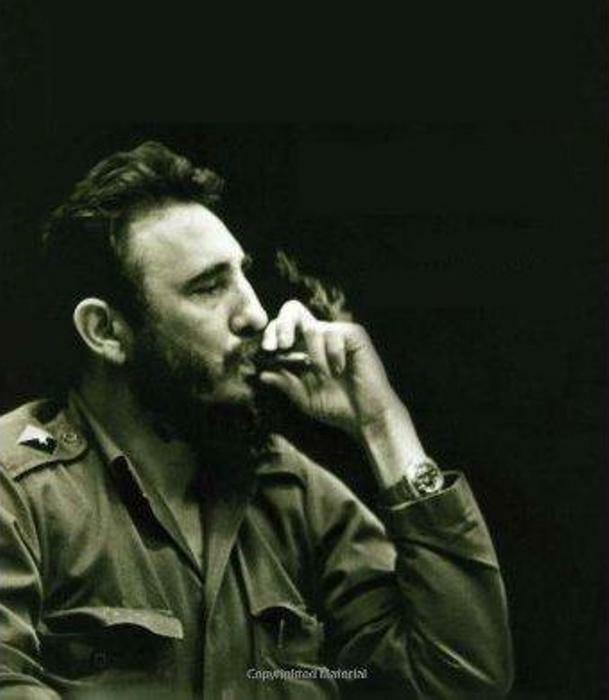 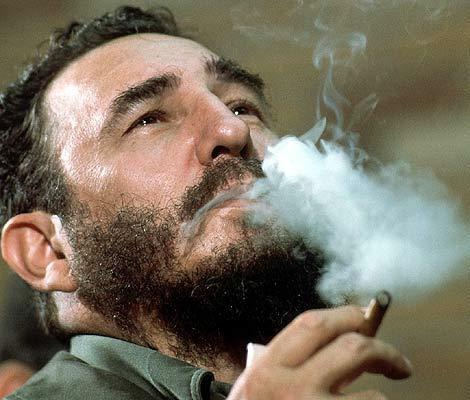 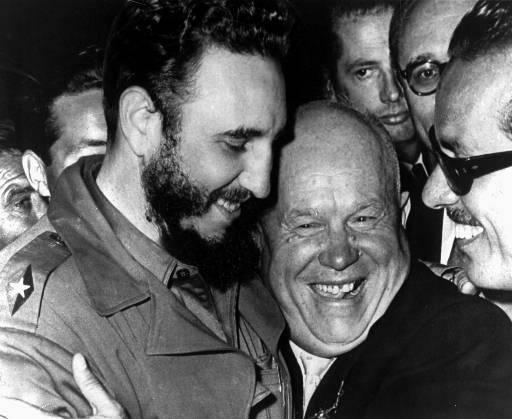 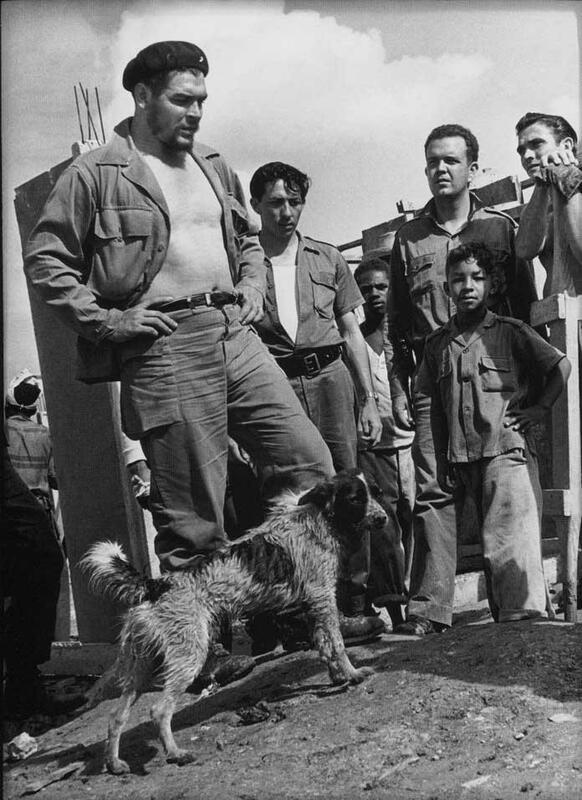 On January 8, 1959, Castro marched into Havana victoriously as Cuba’s new and popular leader. 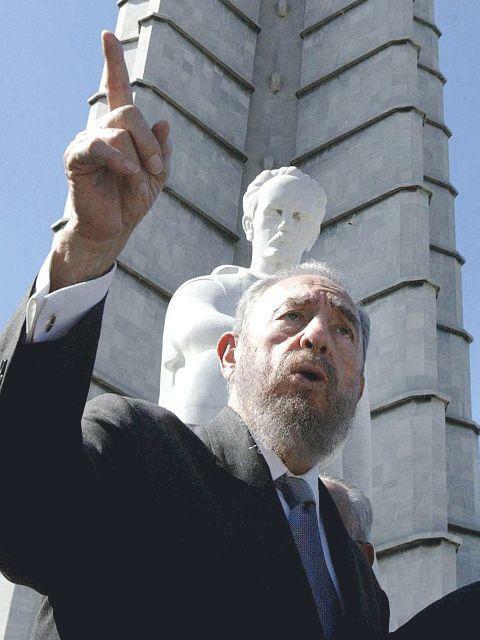 On January 5, on Castro’s demand, Dr. Urrutia, former judge of the Urgency Court of Santiago de Cuba, was installed as the Provisional President and Law professor Jose Miro Cardona as Prime Minister. 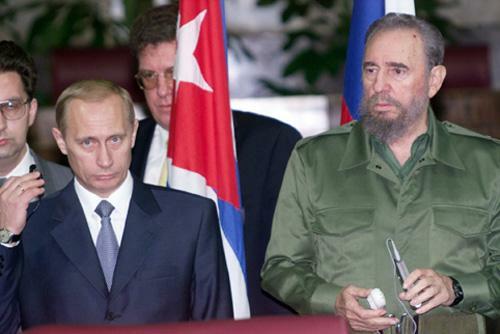 Castro assumed the post of Commander-in-Chief of the Armed Forces on January 8. 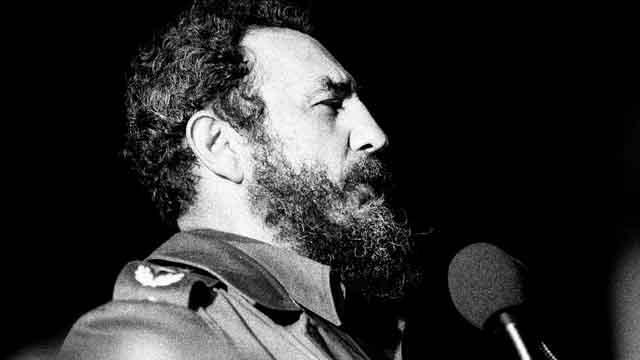 Following the sudden resignation of Jose Miro on February 16, 1959, Castro was sworn in as the new Prime Minister of Cuba.